and put more money in the bank with low cost quick and easy cloud based booking for your guests. 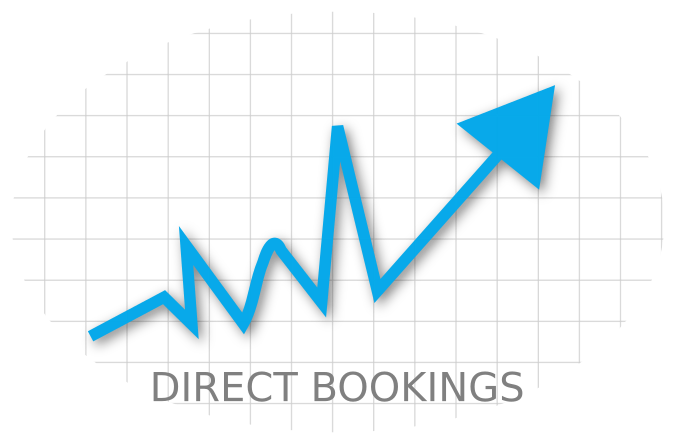 With our simple to navigate direct booking pages customers can book in a snap. Especially when you take advantage of our yield management and promotional features to maximise direct bookings and revenue. 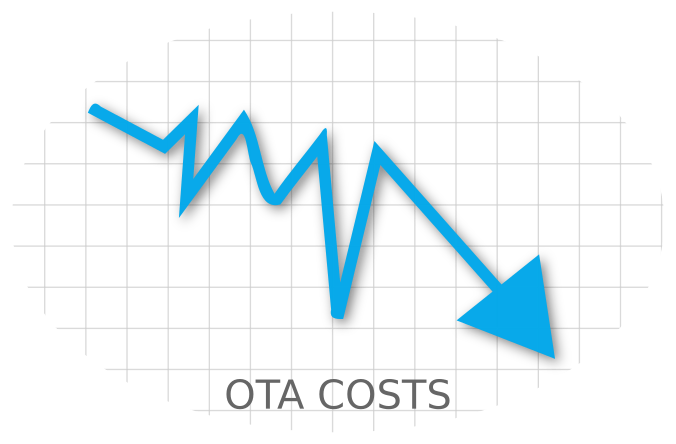 Are you ready to reduce your OTA costs and drive more direct bookings with ease? Just fill in our simple on-line form and get started today. It's a win-win situation! Businesses with a modern mobile friendly website are more successful - Statisticbrain. We can help! Once we have your details we will set everything up ready to go. All you need to do is login and check the details. We believe the only people who benefit from complicated legal agreements are lawyers. We have just a simple one page licence agreement for you to sign. We require no complicated credit checks or financial documentation. 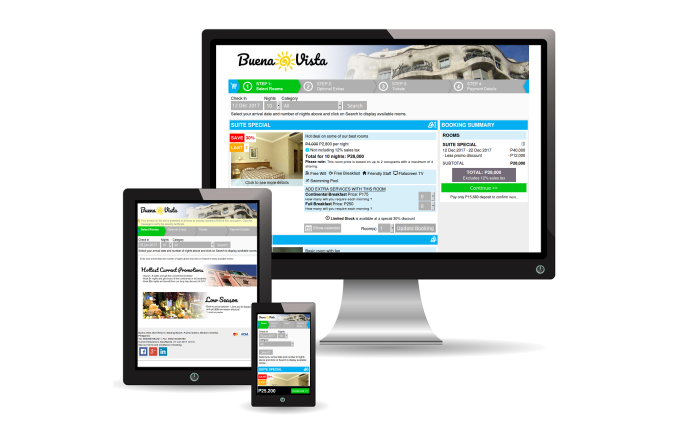 All we need is your hotel website address and a scanned copy of your business registration. There are no setup fees and no monthly charges. You only pay when you get a confirmed booking.